If you send someone a message or email without their permission, you are a criminal. Posting someones image online without their consent will land you in jail. It will be a crime to write anything online against government or politicians. Police or any other agency will be allowed to pick anyone without arrest warrants. Government will block any website they want for any reason. Internet in hotels and cafes will be banned. 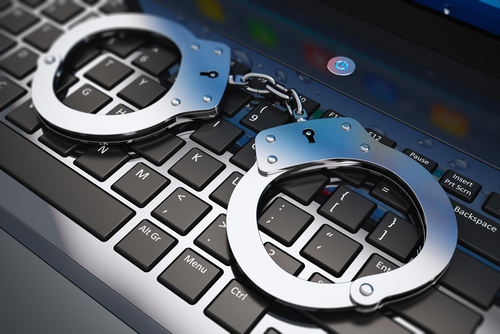 Criminals are now using internet as a weapon for blackmailing the vulnerable. Victims often commit suicide in serious cases. If these criminals are ever caught, they are released most of the times because there are no laws that properly define those crimes. Criminals mostly use open WiFi networks and cybercafés. 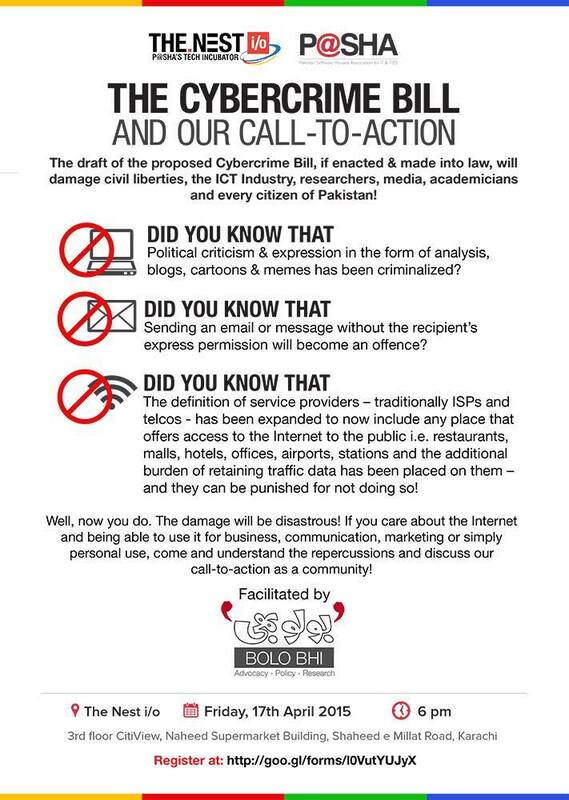 Pakistan government has already deployed a nationwide web filter which blocks adult websites, blasphemous material and anything that seems inappropriate to them. Government has used this system to block many legitimate websites without revealing any reasons. So this is nothing new that is going to happen. Government agencies have powers to arrest anyone without requiring any arrest warrants but only when it is necessary. When they have solid intelligence about illegal activities and when national security at stake. Well, this media is a paid mind control machine. They are a modern form of black magic. You pay them good and they will turn everything in your favor. From spoiling someones reputation using scandals to violent strikes, this media plays the role of a positive catalyst. I am talking about mainstream media, the TV channels and the newspapers. Social media is not that mature yet. In our case it looks like some people don’t want to see these Cyber Crime Laws implemented. 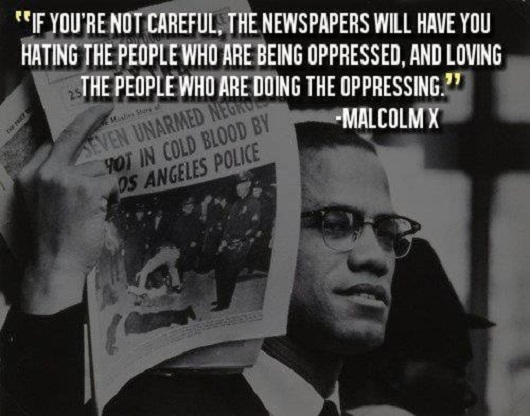 The whole point of this post is that we should not blindly believe in what we are shown by media. We must research at our own before supporting or opposing anything. This entry was posted	on Friday, June 26th, 2015 at 10:19 pm	and is filed under General, Hacking, Information Security, ISP, Telecom. You can follow any responses to this entry through the RSS 2.0 feed. You can leave a response, or trackback from your own site.